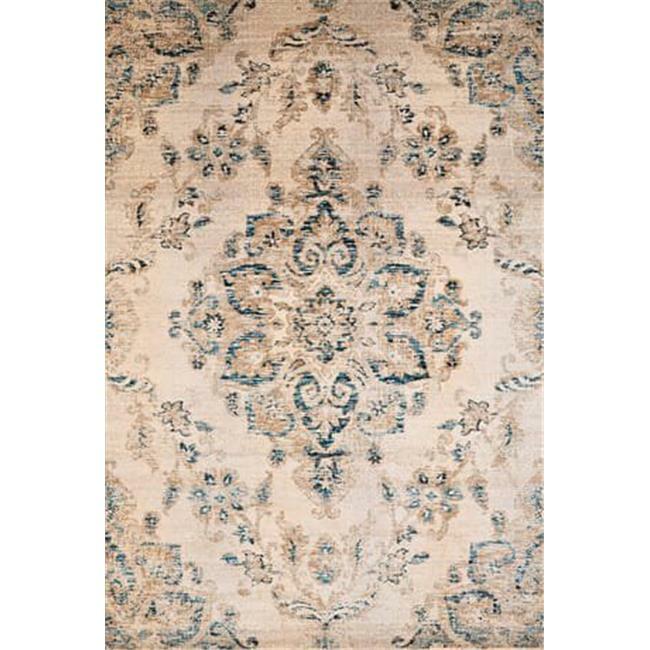 Add this trs chic area rug that will showcase the ultimate distressed style. Jubliee Parchment has the elegant design of a medallion with neutral color tones. This machine-made area rug with a cotton back, along with the elegant colors for the most popular weathered looks will be your most polished piece in your home.